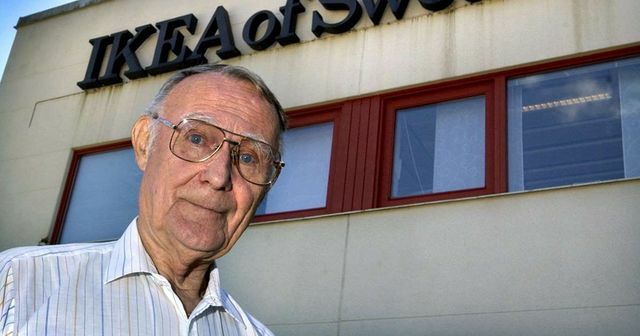 Ikea's founder Ingvar Kamprad died on Saturday at the age of 91. But no one will inherit the business because Kamprad transferred it into a 'Foundation' (similar in concept to a UK Trust) during his lifetime. The firm will be controlled by the Supervisory Council of the Foundation, similar in concept to Trustees. The family will not have control of the company and the Ikea concept is ensured to outlive its founder under the watchful eye of the Board. In the UK, trusts can be a useful tool for ensuring control of a business is not jeopardised by shareholdings becoming fragmented between a number of beneficiaries. Trustees can ensure that a business remains in tact for the benefit of all the heirs. Business succession can be a tricky business for families and it is best to give this plenty of thought well in advance as Kamprad did.